Top leaders have become top leaders by learning ways to motivate, inspire, lead and empower people. They have mastered the skills without which others have failed. In most cases, theyve gained these skills through trial-and-error, experience, personal and professional development. 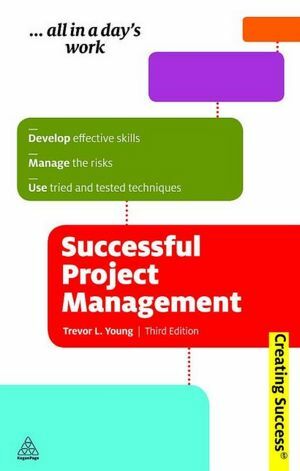 Project Management has become a crucial part of successful companies and organizations globally. Traditionally, projects fall short of producing the results expected by management. 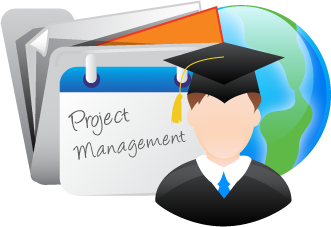 Accomplishing your project tasks is only a part of the project that needs to be done to assure its completion. As a project manager, you have to be prepared for situations, when others are going to try to fight your proactive approach. The goal for most projects is creating a service or a product. Usually, neither of those will be used directly by the person who requested the project. The true measure of success is providing a product that is going to be satisfactory for the customers, not for the people who came up with an idea with it.